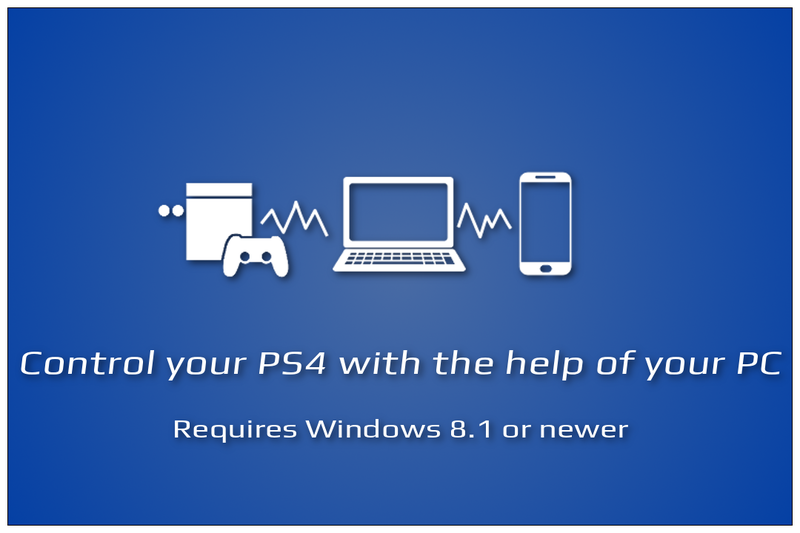 PSJoy in combination with the PSJoy server and the official PS4 Remote Play program offers you the possibility to remote control your PS4. 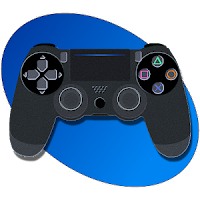 You can play your favorite games remotely or you can emulate a Dualshock gamepad with your smartphone. 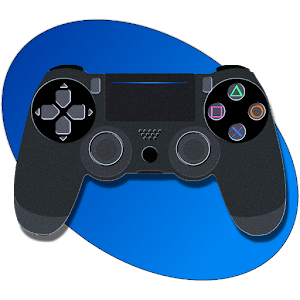 PS4, PlayStation 4, Dualshock and PSN are trademarks of Sony Computer Entertainment Inc. PSJoy is in no way endorsed by or affiliated with Sony Computer Entertainment Inc, or any associated subsidiaries, logos or trademarks.